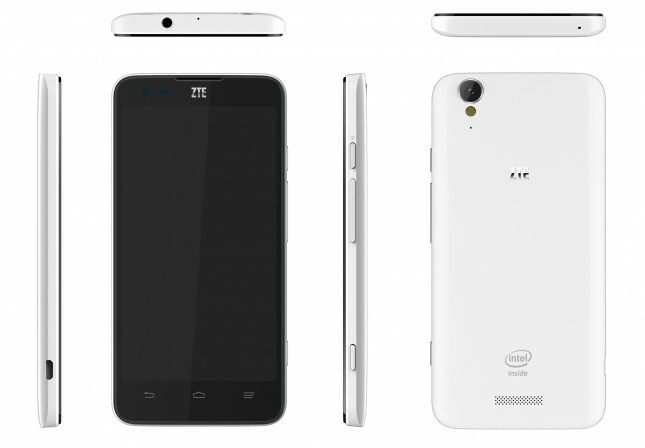 The Chinese smartphone maker ZTE has recently taken the wraps off its latest Intel Atom Clover Trail+ based smartphone, named might be a bit annoying to some of you, the “Geek”. ZTE & Intel had announced their collaboration last month and on Wednesday in Beijing, ZTE has announced its first 2GHz Intel Atom 32nm Z2580 chipset based handset the “Geek” at an Intel developer event. This latest powerful 2GHz Intel processor is according to ZTE’s test results – twice as fast for computing and three times as fast for graphics and with that it also consumes lesser power than the previous Atom processors. 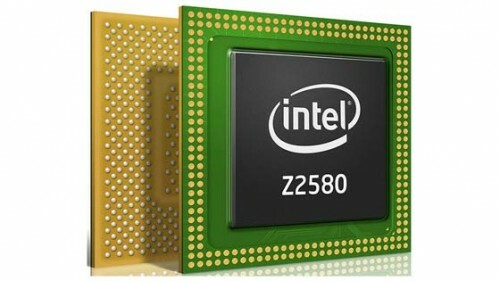 Intel had announced its new Clover Trail+ CPU at the MWC (Mobile World Congress) 2013 and Lenovo came up as the first company to introduce this processor on its smartphone – Lenovo K900. Apart from the 2GHz Dual Core Intel processor that runs on Clover Trail+ technology, ZTE Geek having a weird name, comes equipped with a 5-inch HD screen with 1280×720 pixels resolution, PowerVR SGX 544MP2 GPU, 1GB of RAM and runs on latest Android v4.2.2 Jelly Bean out of the box. The rest of the specifications include 8GB of internal storage space, an 8 Megapixel camera with LED flash adorn the rear and another 1 Megapixel on the front. There will be connectivity features like 3G with HSPA support, Wi-Fi, DLNA, Wireless charging, Bluetooth v4.0, A-GPS but lacks LTE network support. 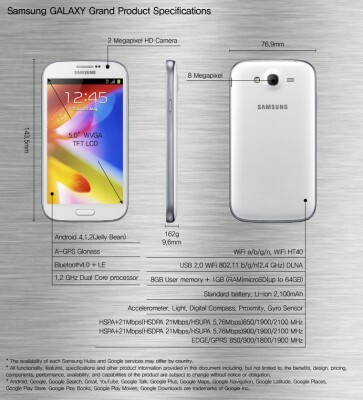 It will be stuffed with a 2300mAh battery to keep its large 5inch HD display lightning for long. The Antutu Benchmark score-sheet has revealed all those above claiming about the speed & performance are not a complete hoax as Geek secured amazingly the top position after scoring a total of 29401 on Antutu. It has knocked out all the recent high priced top segment Android smartphones of other mobile Giants. The new Samsung Galaxy S4 has failed short and found itself at the second place by scoring a total of 26795 whereas, the Asus Padfone Infinity has secured a total of 24519 and came third. 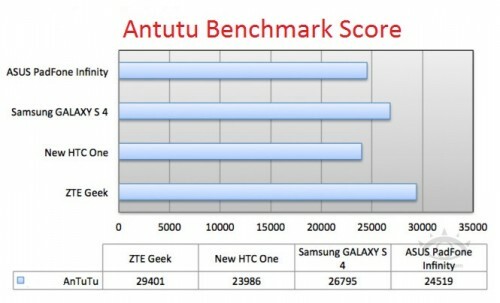 The new unleashed beast from HTC, the HTC One has managed just total of 23986 and confirmed the last position among these four smartphones; which is shocking, isn’t it? Well, do not blindly trust the above benchmark result as the same has been inconsistent with several sites. The benchmark result given here is not done by us and hence, we’ve our own doubts on the same. ZTE has not shared any availability dates and also has not informed about the pricing, nor the target audience, however, it can be assumed that Europe, Australia and Asia will be eyed as the previous Intel based ZTE smartphones have earned good profits there. But, as we know ZTE has the habit of introducing hardware for China only and its many devices have not even seen the light outside that region. Intel is also lucratively eying for the success of the newly announced ZTE Geek smartphone as most of the top smartphone manufacturers Samsung, Nokia, Apple, HTC, Sony and others have been long using ARM architecture based chipsets and leaving Intel with few options. Earlier, Motorola made an effort with its RAZRi and Lenovo had announced K900 with this same Clover Trail+ Atom CPU, but nothing more is there to cheer about for Intel and the Company has not retained much from its recent Indian mobile manufacturer partner Lava. So, this veteran chipset designing company has taken the strategic decision to be a partner with the Chinese mobile house ZTE to acquire a solid foothold on the planet’s biggest mobile market today.